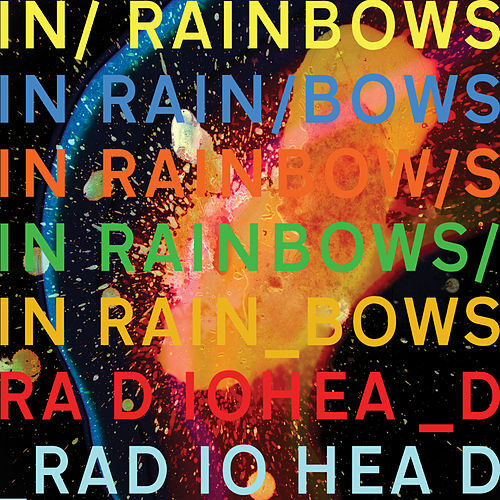 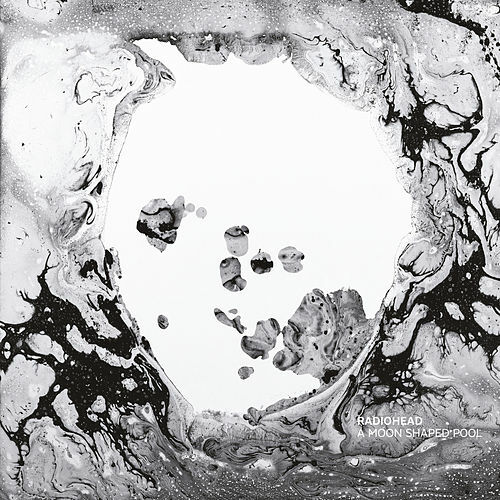 Thom Yorke opens Radiohead's eighth album sounding like a yogi emitting a chorus of om's: "Open your mouth wide/ A universal sigh," he quivers as snare beats trip over one another, a piano loops and a flugelhorn bursts defiantly through. 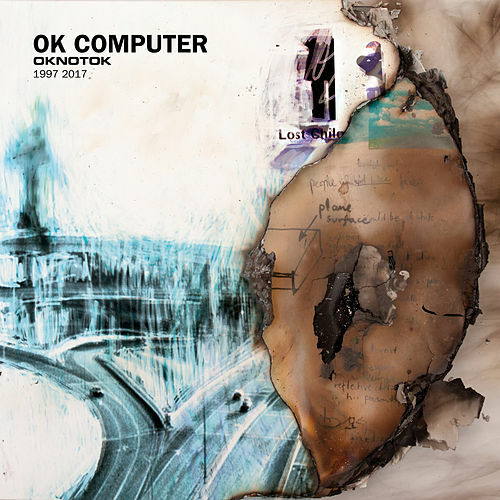 More than ever, the band relies on digital manipulation to mold the mood; Jonny Greenwood's guitar gathers dust, and even Yorke's vocals liquefy in "Feral." 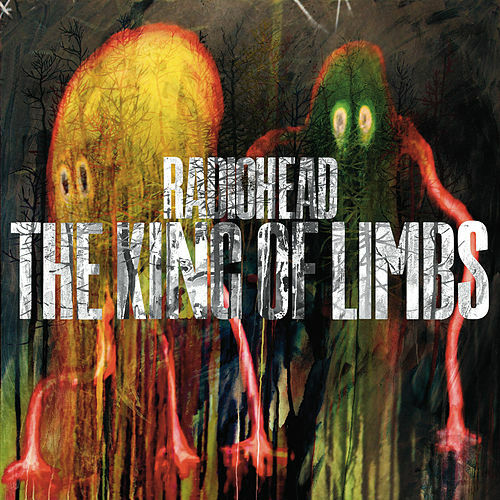 The King of Limbs builds with restless syncopation, climaxes at "Lotus Flower," then nestles into a velvety bed of ballads. 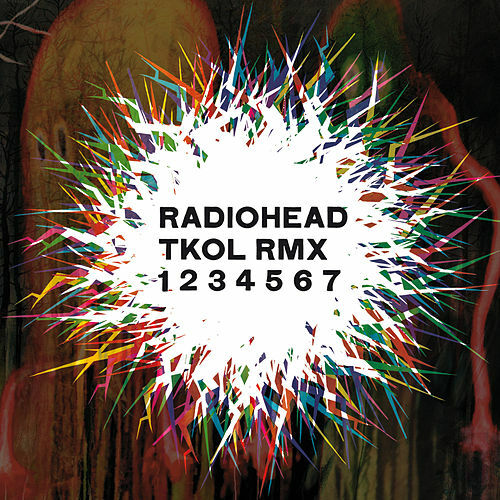 Too soon, Yorke gently yanks you from the dream world, chanting, "Wake me up."